Teddy Ree from Excerpts from the Edge sent me some lovin' this morning! What a nice way to start the day, thanks Teddy Ree! Awww, that's so wonderful that you got it first of all. And second of all I feel honored to have this award bestowed upon me by you. Thank you Amy. Well deserved and well awarded! Congrats to all. oh how sweet is this award??? I am off tomorrow so I can actually participate in the award giving. Awwww, thank you Amy. I feel honored that you gave me this award. You totally deserve this award and I would send it right back at you! 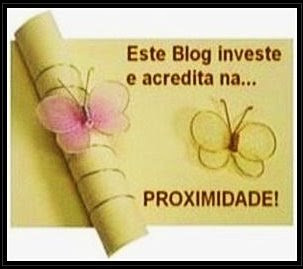 Lilly - you are most welcome...keep rockin' your blog! Jenny and Beth - thank you! Toni & Dar - it was my pleasure...you both are wonderful bloggers! Amy I just saw this! Thank you so much- I think it's really special to be thought of this way:)I'm really touched.